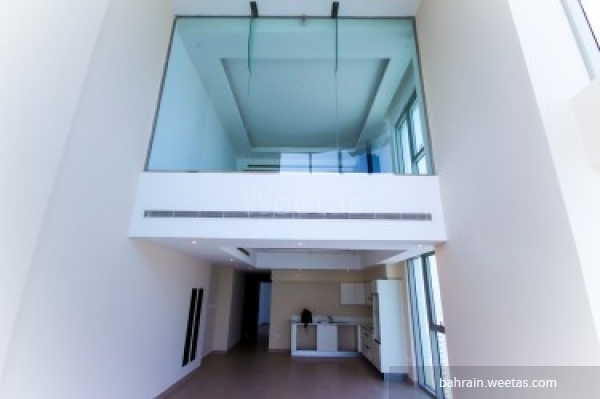 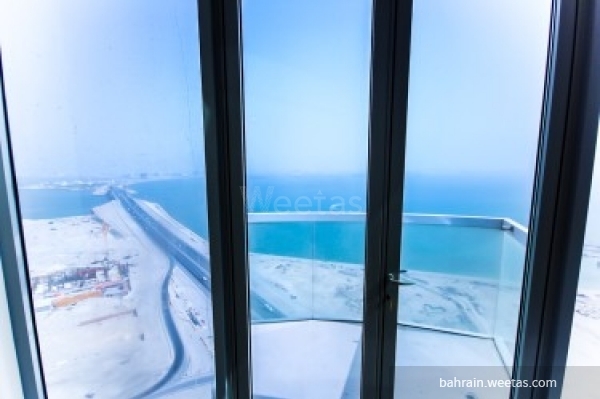 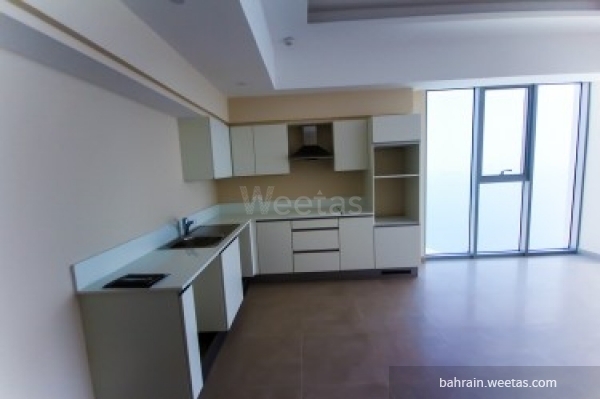 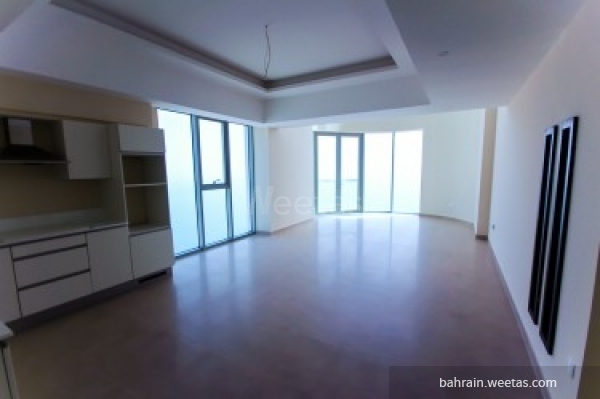 Luxurious semi-furnished duplex for sale, located in juffair in a very luxurious tower. 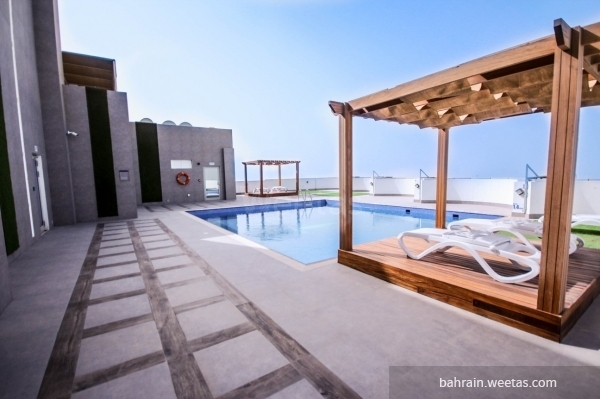 It consists of 3 bedrooms, 3 bathrooms, open kitchen, living room and a balcony with sea view. 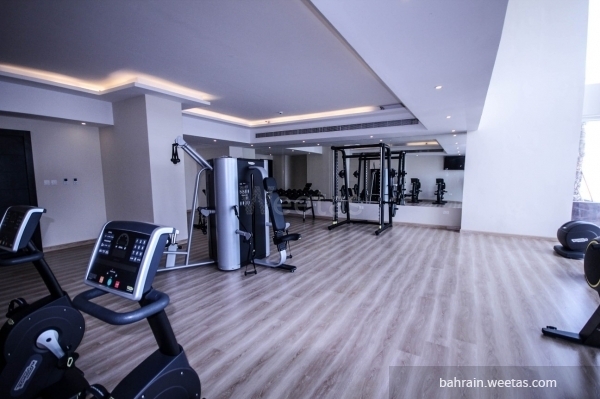 The Duplex has many amenities like a gym for ladies and men, indoor and outdoor pools, parking, sauna, steam baths. 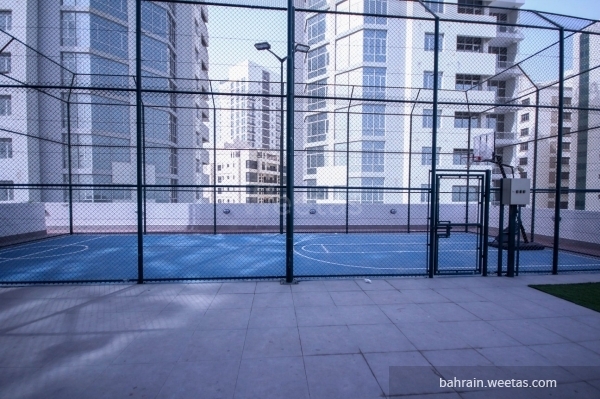 Also, it has a game room, kids area, cinema, squash court and basketball court. 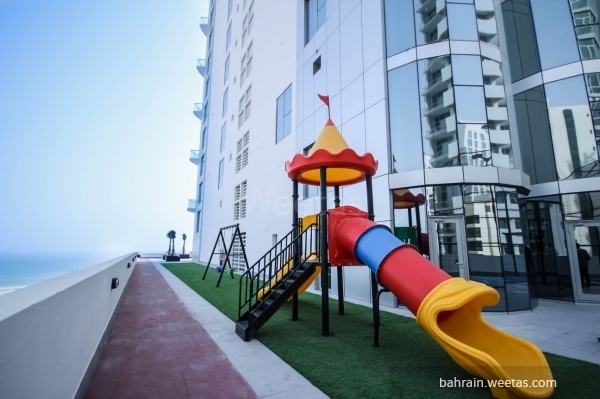 In addition to the AC system, 24/7 security system and internet connection.